Just a quick update on the current situation. 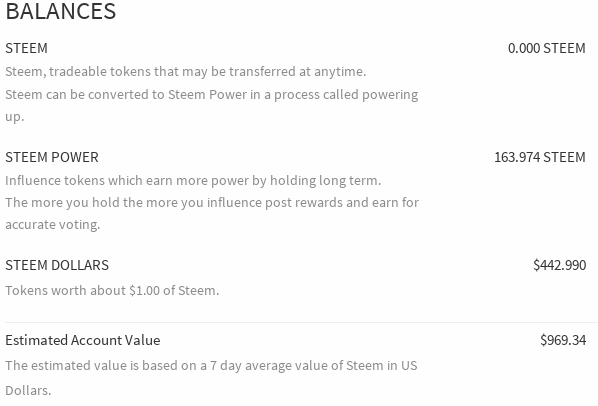 After waking up to a nice surprise yesterday morning when I saw the overall earnings on the Steemleak.com launch post jump up over the $1k mark- at its peak I saw it reach the $1300 range! I was stoked at the thought of being able to make such a significant contribution to wikileaks + generate so much value for participants - and in such an early stage of the project. 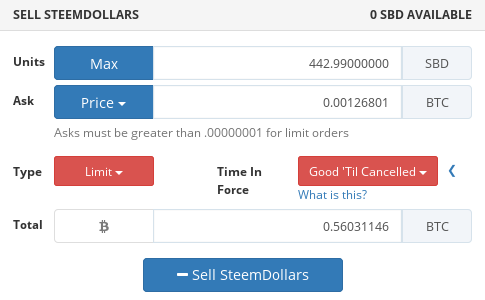 I quickly checked out @mauricemikkers awesome steemdollar to see just how bad the SBD discount was today. Bad. 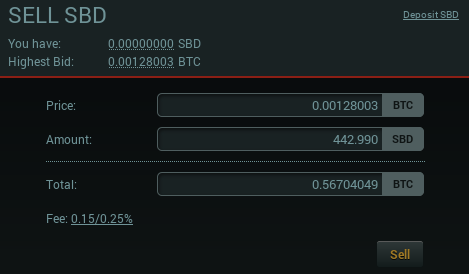 Its terrible timing to sell IF SDB will eventually return to $1 . I already took a decent haircut on the first smaller payout, and I really want to give wikileaks as much as possible. And then there's blocktrades (witness #11) at $0.7131 .. 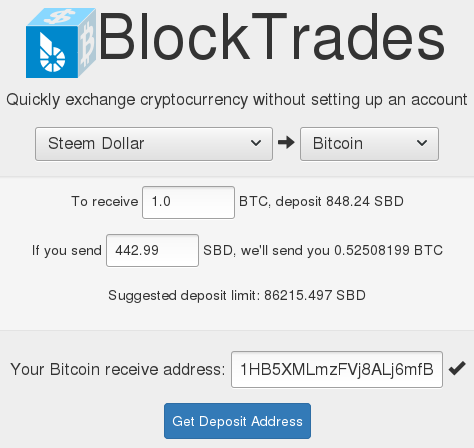 I'm disappointed because blocktrades seemed to be trusted, and the best option in terms of transparency for the steemleak project. Gotta say, this seems a little greedy. I'll leave it at that tho, lest I piss off any whales.. Anyway here is my tradingview poloniex sdb chart - only 1hr timeframe as we don't have a lot of polo trading history to work with yet. It looks like its getting support to me, and even just sideways will look like a breakout as it runs into the trendlines, and we have a nice ichi cloud twist up ahead too. Surely market makers will step in to take the profits, and this is just the result of panic sellers who bought at a premium last week or in the crazy spike during polo launch. Myself and my partner @krystle have already invested a lot of time and effort into this site and community. I've ignored the short sighted people calling it a ponzi, and I plan to continue doing so. I'm already effectively locked into looking after @steemleak for at least 2 years due to the powerdown process..
After a lot of pondering, examining market history, re-reading the whitepaper, chatting with @pharesim and others on @stakepool and digging through some great posts by @dan discussing the peg ..
My faith in the design of the SBD peg system has been renewed. I've decided to hodl SDB for myself, @steemleak and my partner @krystle for the time being. 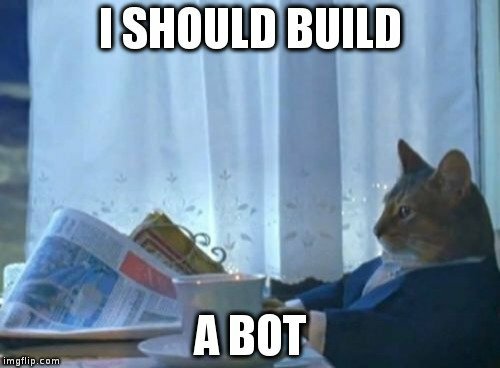 I should build a bot. .. But it's 4:30am AEST right now. Time for a powernap before the kids wake up at 6. I will be following, like to read about the markets and other's opinions about it! Yes, great post ausbitbank. I hope to see more content like this, I could learn a lot from you. Cheers mate , I'm really keen to see the next #steemnation - brings back the fuzzy nostalgia of early diggnation days :) Everyone seeing this should go subscribe !